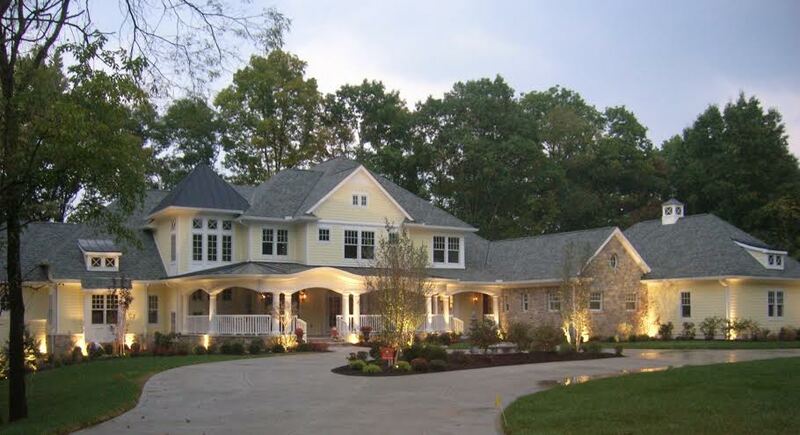 A significant aspect of curb appeal that is often overlooked is lighting a beautiful landscape. A professional lighting installation is the most enjoyable project for us to undertake. 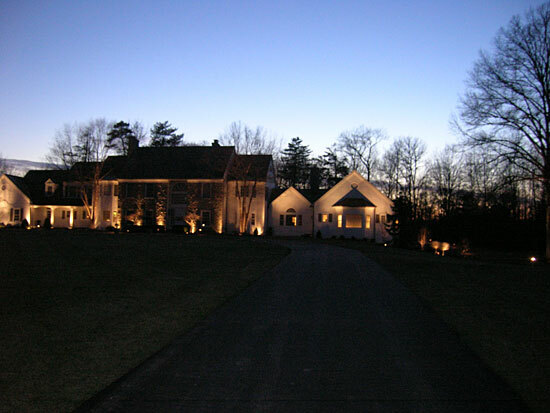 Not only will lighting provide a boost in the homes curb appeal, it will also bring a heightened sense of security. 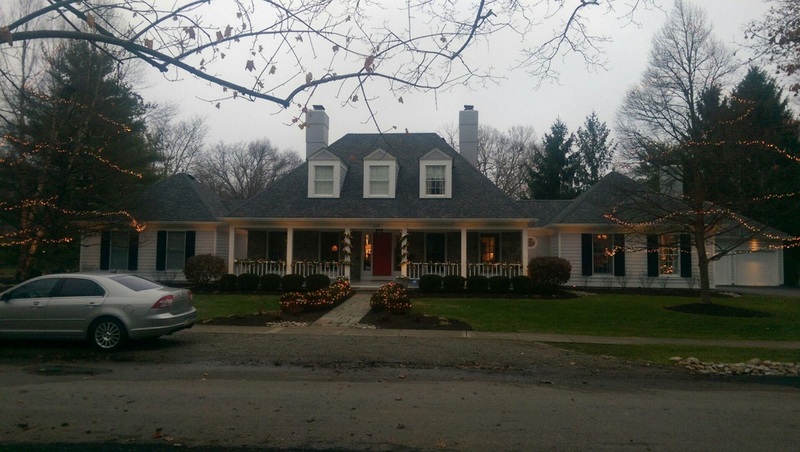 Hyde Park Landscape & Tree Service provides all of the design, detail, expert installation, and follow up needed to brighten up your home. We bring many years of experience as well as a natural desire to make your landscape unique to visitors. More importantly, it is our goal for this unique creation to impact you as the property owner. Call today and let us show you how we can light your world.